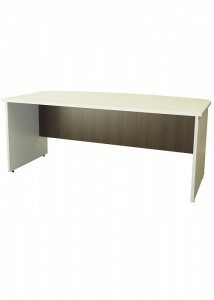 The office desks in the CM Bronte line feature classic styles that are perfect for giving your office a traditional look. 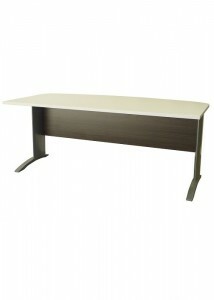 With wood panelling and metal legs, these desks are sturdy and durable, so they’ll stand up to the rigours of a busy office environment. 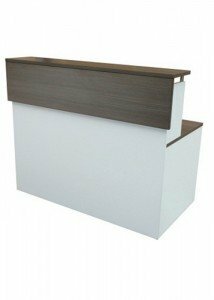 From reception desks to corner workstations to boardroom tables, you’ll find everything you need for an office fit-out in this collection. 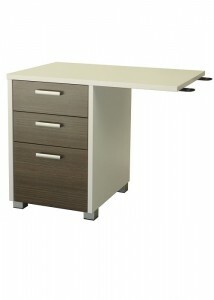 This line even includes return desk attachments and those with built-in filing drawer space. 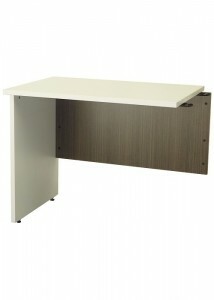 This allows you to customise even the most basic straight desks to suit your needs. 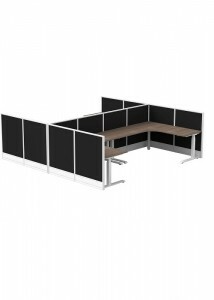 All of the desks in this collection include modesty screens, so the ladies in your office can sit comfortably while wearing skirts without having to worry about being exposed to the rest of the office. Some of the desks include screens around the sides as well. 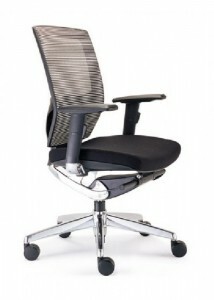 To create a stunning, classic look in your office, the CM Bronte collection is the way to go. 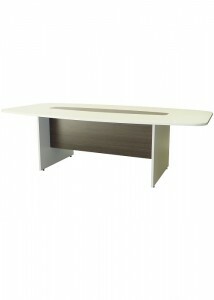 These desks all complement each other, creating a seamless look throughout your office. 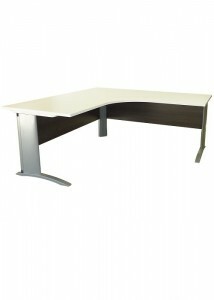 Take a look at the desks we have on offer here at Ideal Furniture for your next fit-out. 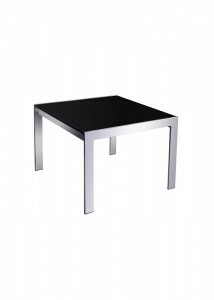 You’ll be amazed at how great your office can look!